MSD is now Little Choices Everyday. Over the past five years, we have evolved into a supplement company focused on offering quality healthy ingredients in all our products. In order to expand these product lines, we are rebranding. Our focus is to prove that little choices made every day will change the way you eat and feel for years to come. Your greatest wealth is your health. 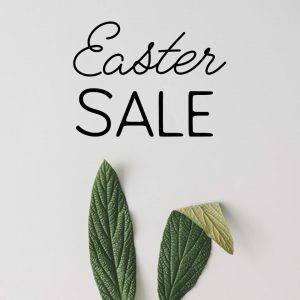 Click the link below for the Easter Sale! Click Here to Shop on Little Choices Every Day!